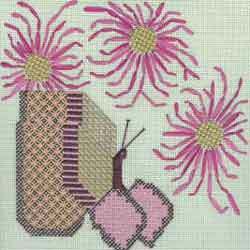 Description: A Charted needlepoint design for stitchers at all levels. All chartpacks include complete material lists and detailed stitch diagrams and instructions. 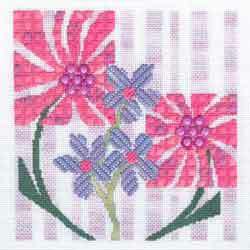 Description: "Garden In My Mind ~ Wish" is one of a series of four designs in the Garden In My Mind series. 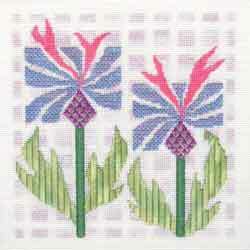 A charted needlepoint design for stitchers at all levels. All chartpacks include complete material lists and detailed stitch diagrams and instructions. 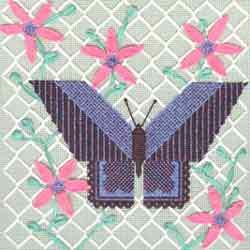 Description: "Garden In My Mind ~ Marvel" is one of a series of four designs in the Garden In My Mind series. 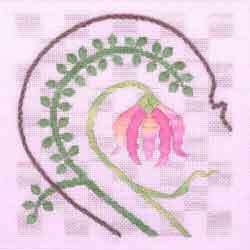 A charted needlepoint design for stitchers at all levels. All chartpacks include complete material lists and detailed stitch diagrams and instructions. Description: "Garden In My Mind ~ Dream" is one of a series of four designs in the Garden In My Mind series. 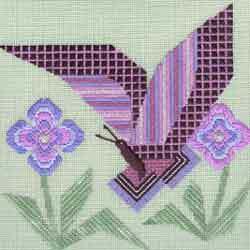 A charted needlepoint design for stitchers at all levels. All chartpacks include complete material lists and detailed stitch diagrams and instructions. 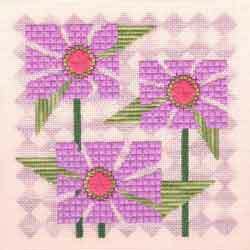 Description: "Garden In My Mind ~ Wonder" is one of a series of four designs in the Garden In My Mind series. 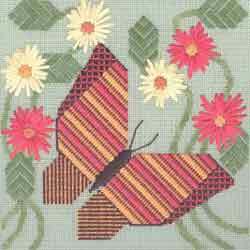 A charted needlepoint design for stitchers at all levels. All chartpacks include complete material lists and detailed stitch diagrams and instructions. Description: These are not your grandfather's argyle socks! This binder package includes: the information and charts needed for the overall framework of the stocking, for several different background patterns, and some suggestions for other options; instructions and charts for the areas around the edges and for the name area at the top of the stocking.